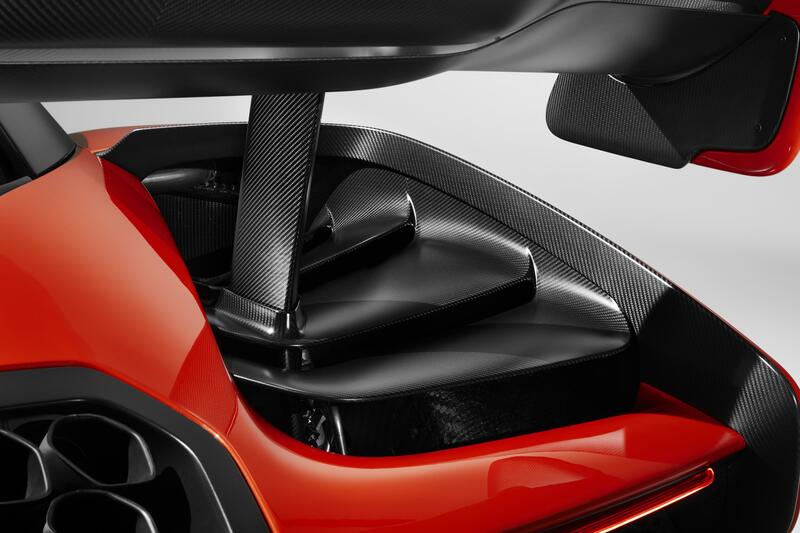 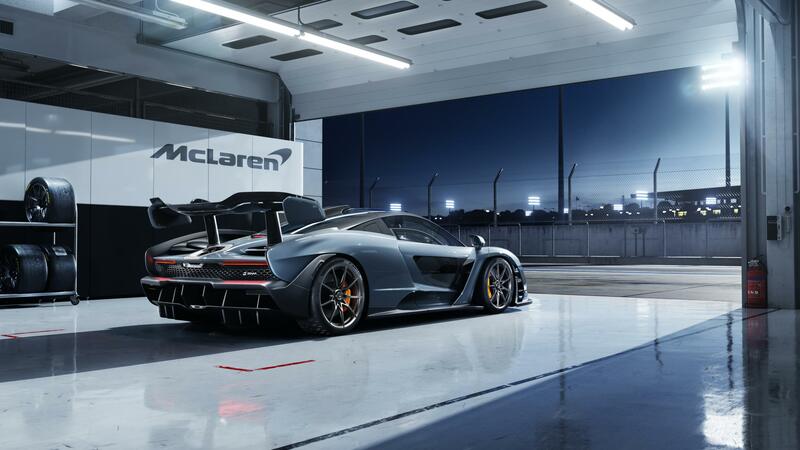 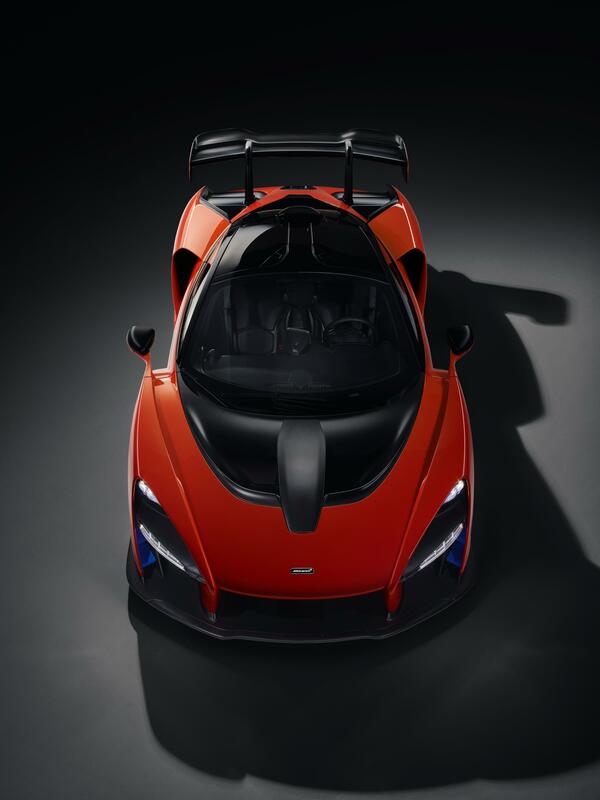 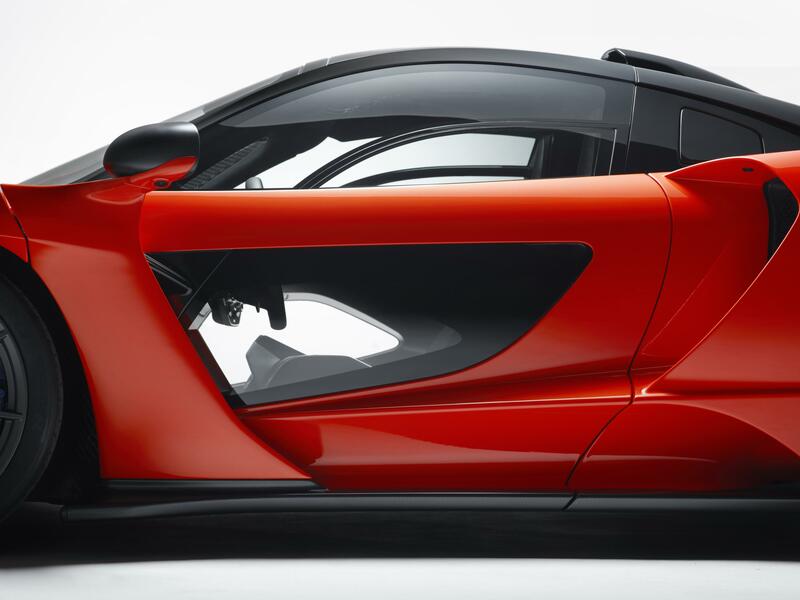 The carbon fibre Monocage III chassis that forms the core of the McLaren Senna is a further development of the structure that underpins the McLaren 720S and the strongest monocoque ever built by McLaren for a road-legal vehicle. 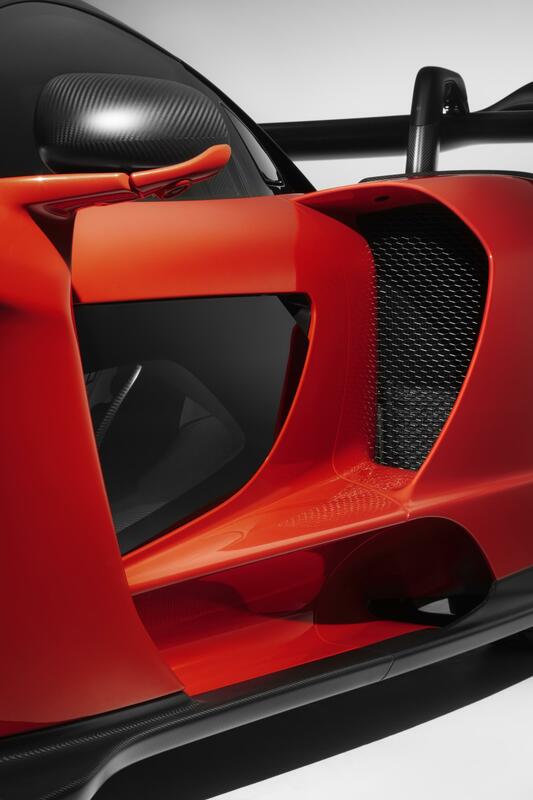 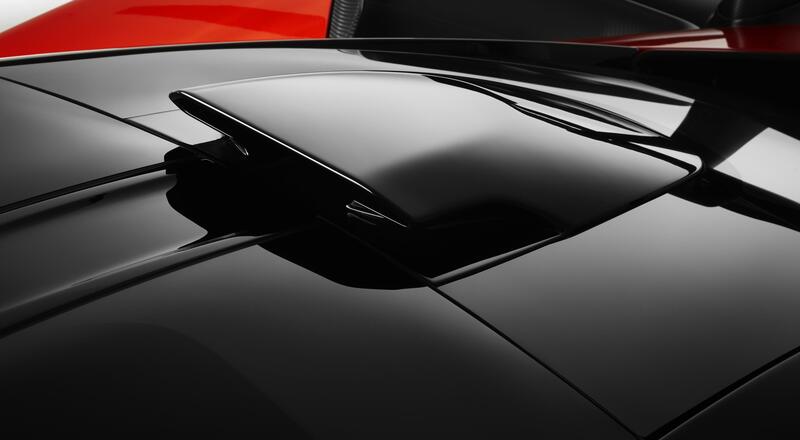 Every body panel is made from carbon fibre, in line with a relentless focus on the weight of every individual component that has resulted in the McLaren Senna being the lightest road-legal McLaren since the iconic F1 road car, at just 1,198kg. 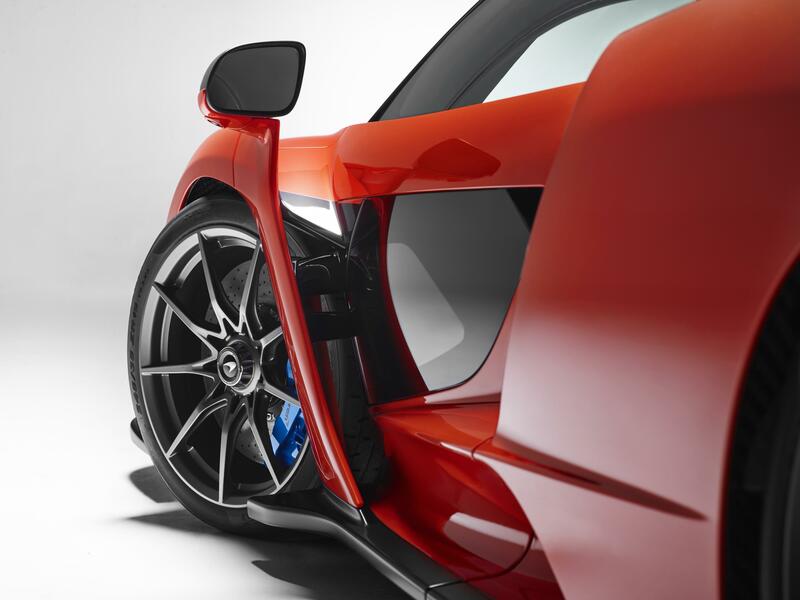 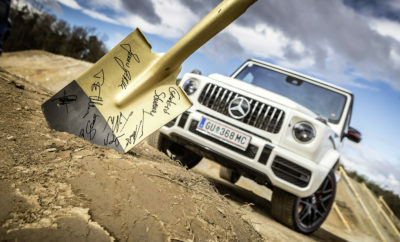 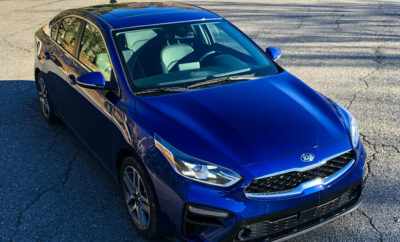 A dual-clutch, seamless-shift, seven-speed gearbox delivers power to the rear wheels. 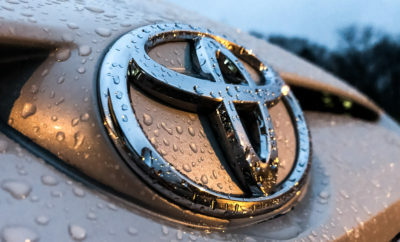 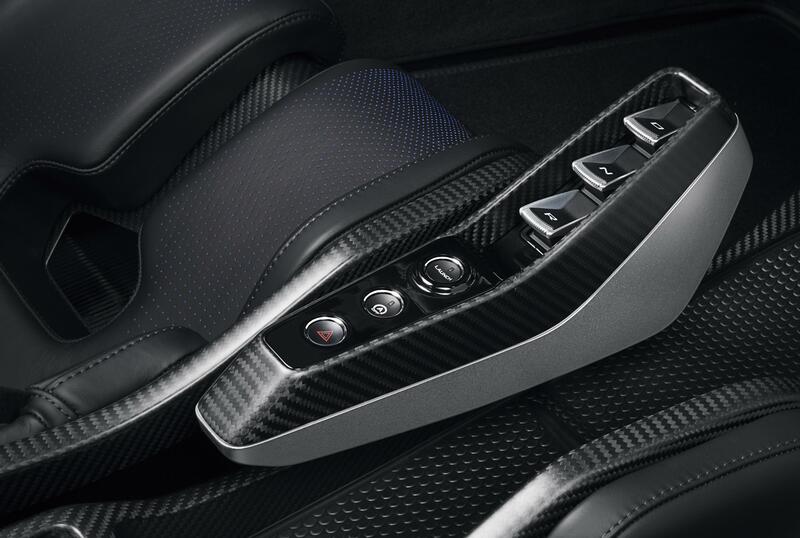 A fully automatic mode is the default, with the driver able to choose full manual control of gear shifts via paddles mounted on a rocker behind the steering wheel. 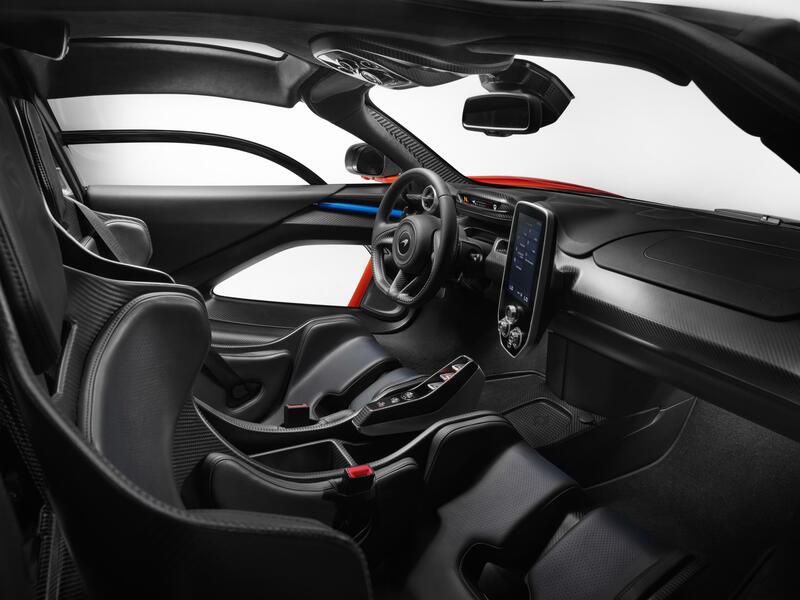 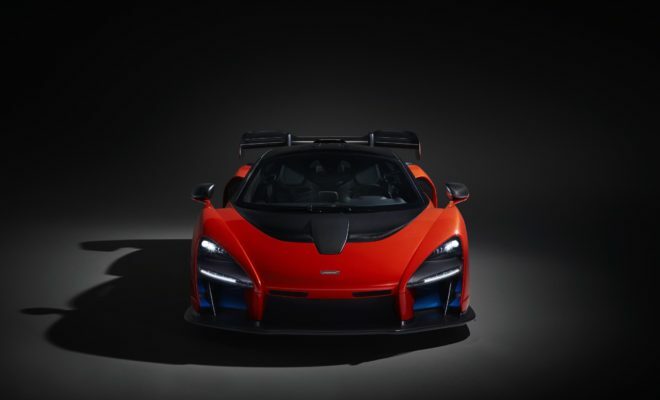 The elongated carbon fiber paddles are optimized to be used both with or without racing gloves, and create a deep sense of mechanical connection with the McLaren Senna. 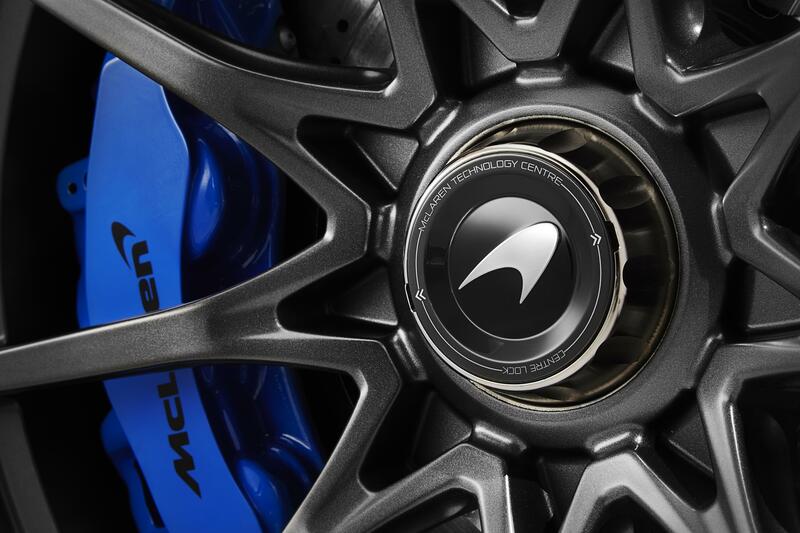 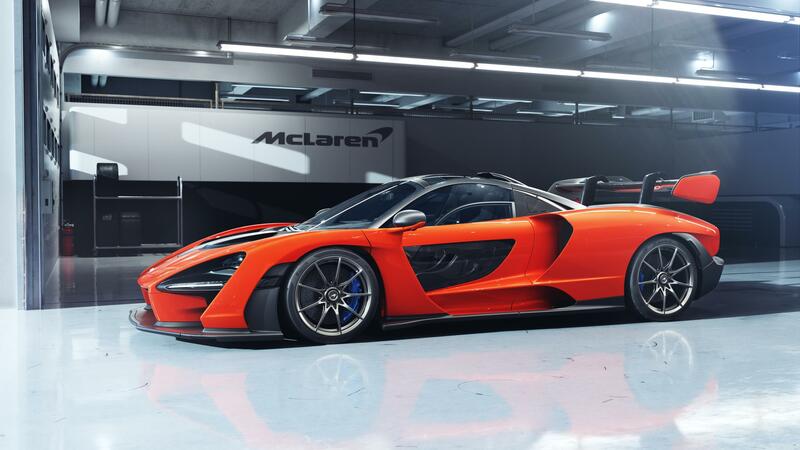 The ultimate road-legal, track-concentrated McLaren hypercar will make its public debut in March, at the 88th Geneva International Motor Show. 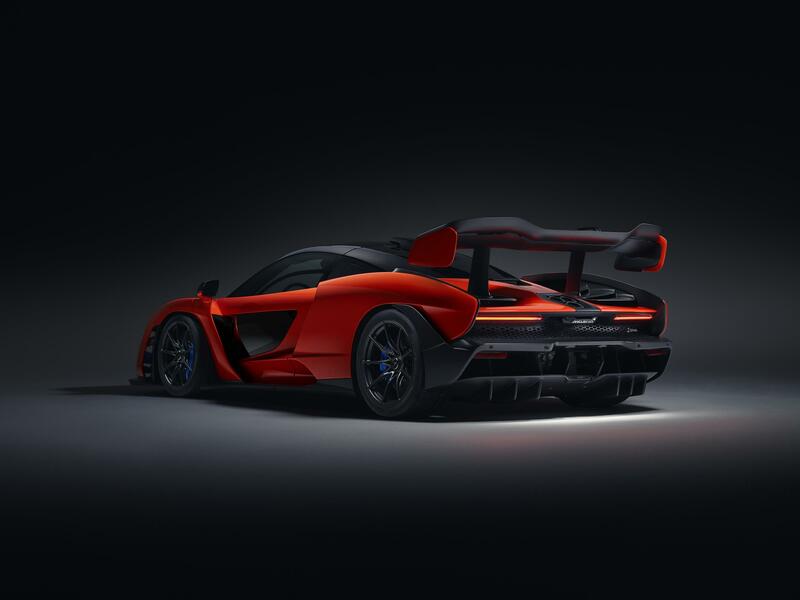 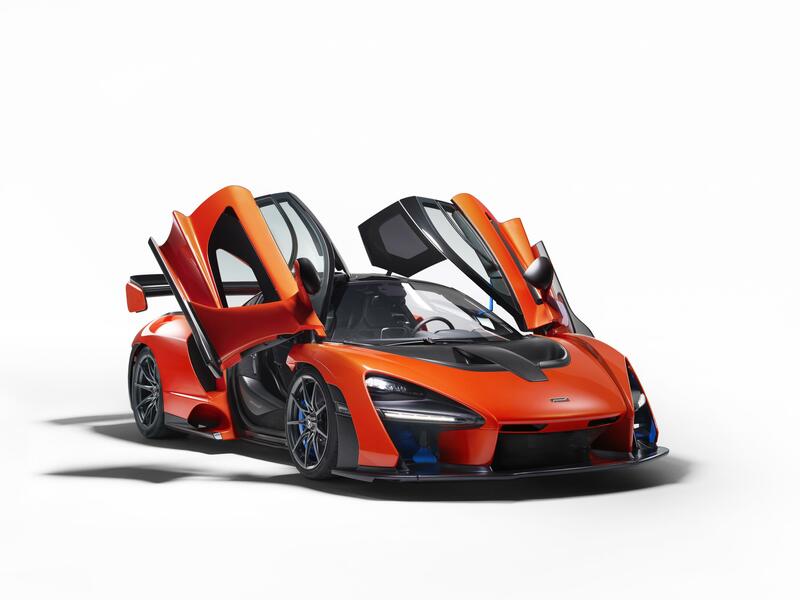 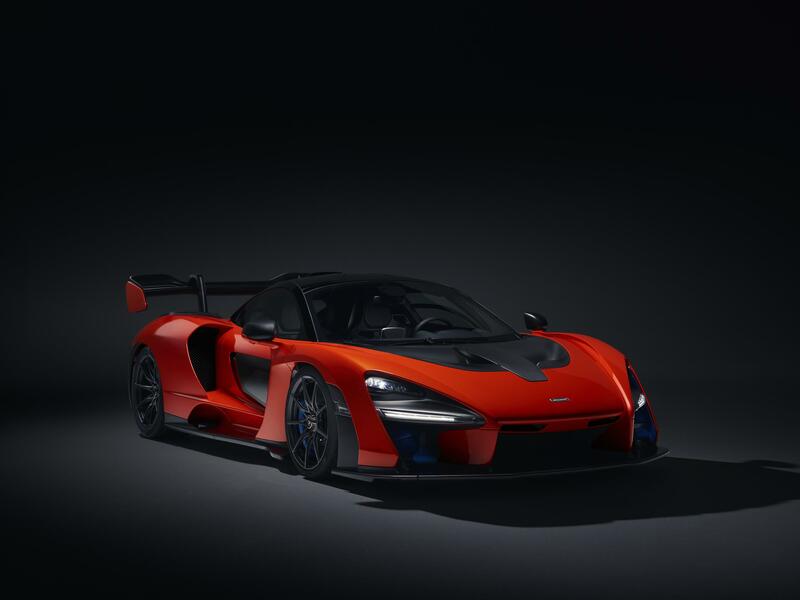 More information about the McLaren Senna, together with images and films, is available now at http://cars.mclaren.com/ultimate-series/mclaren-senna.